Kick off your Memorial Day celebration with a healthy run! Be sure to bring along your entire family – events are offered for all ages! 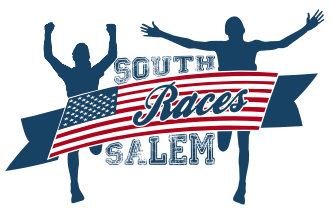 From a 10K that starts at 8:00AM that takes on some of the most challenging hills in South Salem to the 50 yard plus dashes for our Pee Wee toddlers. 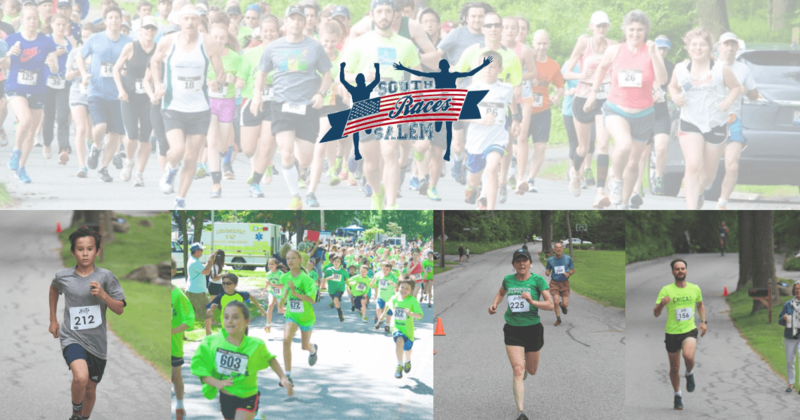 Five Events are offered on Memorial Day: The 10K and 5K courses are U.S.A. Track and Field certified which allows the running times to be accepted as a record and nationally ranked. Youth can find out if they can run a mile and how fast! Everyone is awarded with a t-shirt and ribbon for their efforts! In New York: From Rt. 684 (Exit 6) or Saw Mill: East on Rt. 35 about 8 miles. Pass Yellow Monkey Village on left, straight thru traffic light. Pass Mobil and after Fire House on left, take first left onto Spring Street. Left onto Main Street at 1st intersection. Library tenth of mile on right. In Connecticut: Rts. 7, 33 or 123. Drive West on Rt. 35. About 1 mile past South Salem Animal Hospital, turn right onto Spring Street and proceed as above. Parking is available at the library. You can also park in the Spring Street parking lot near the police station or along portions of Spring and Main Street. The Library is just a short walk north from the South Salem Presbyterian Church. Left turn onto Old Oscaleta Rd.